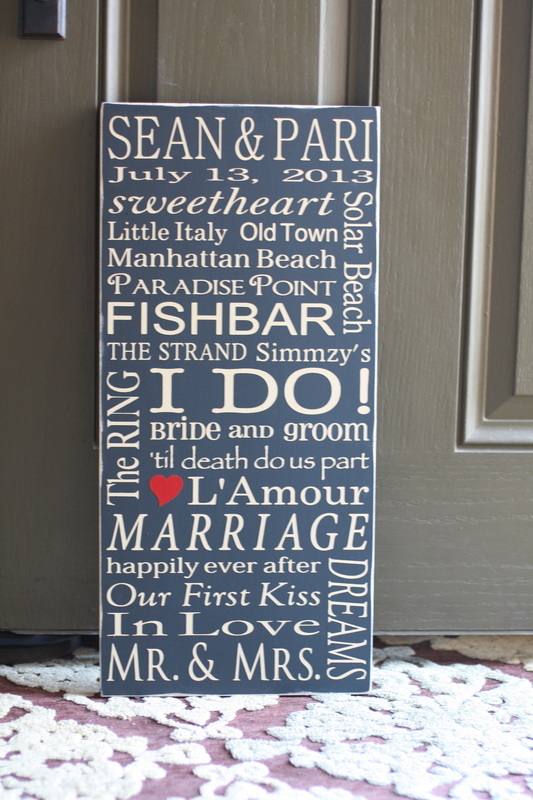 My clients come to me with great ideas!!! 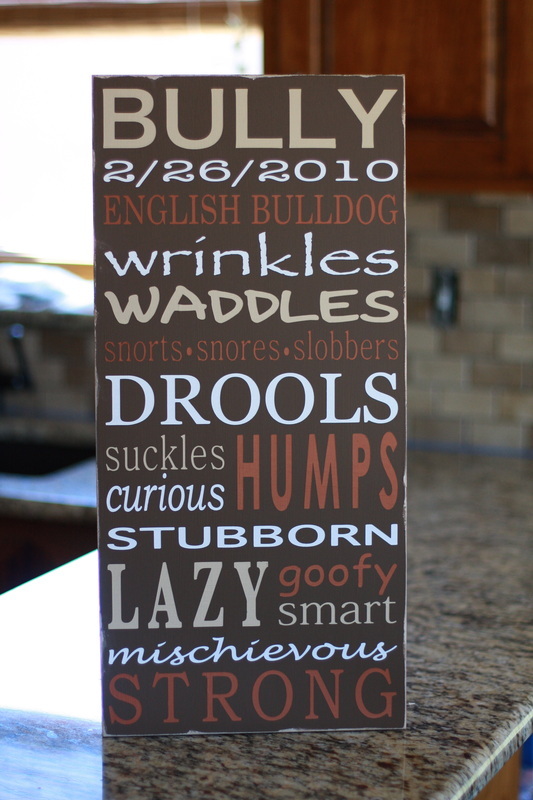 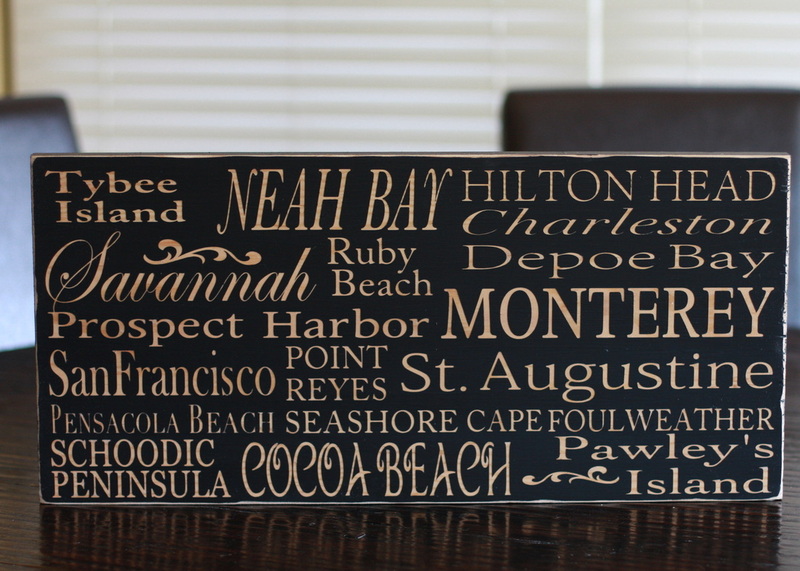 Here are some custom signs that were made for someone special! 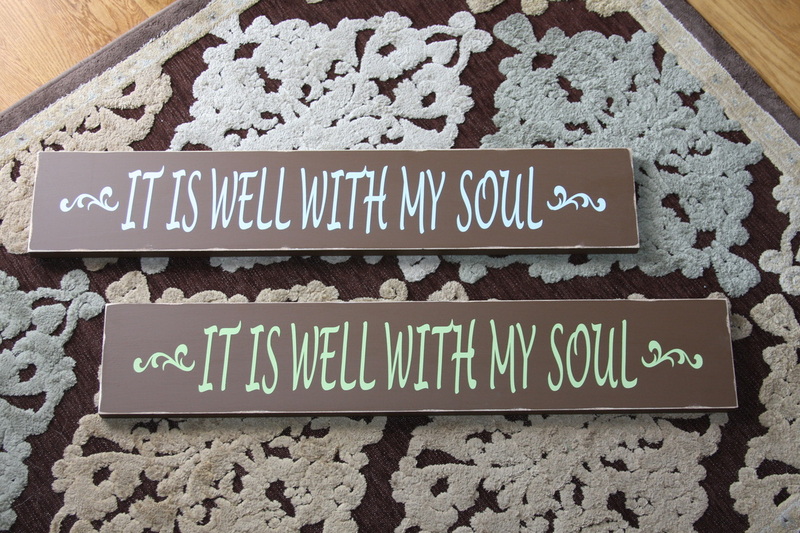 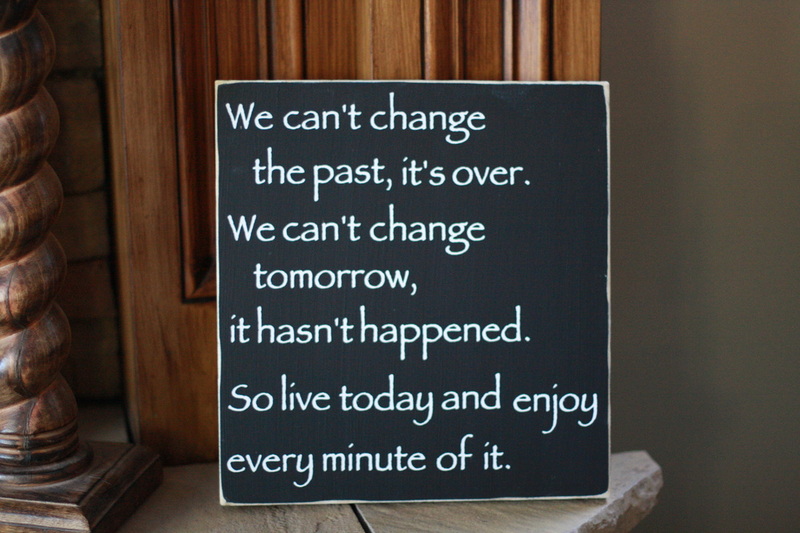 12x12 Custom quotes, scriptures, & sayings. 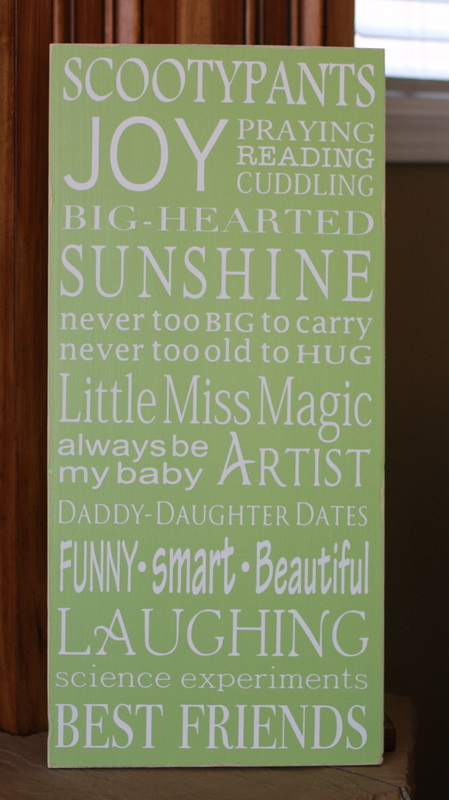 11x24 For a little girl's room. 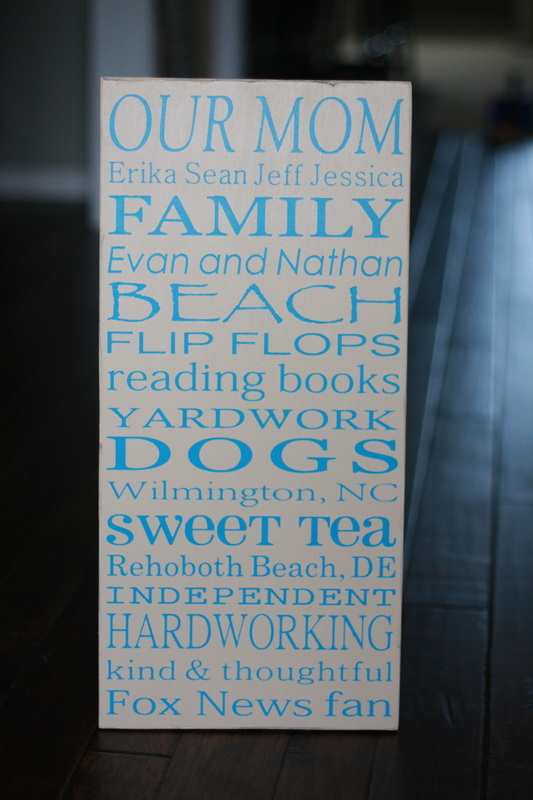 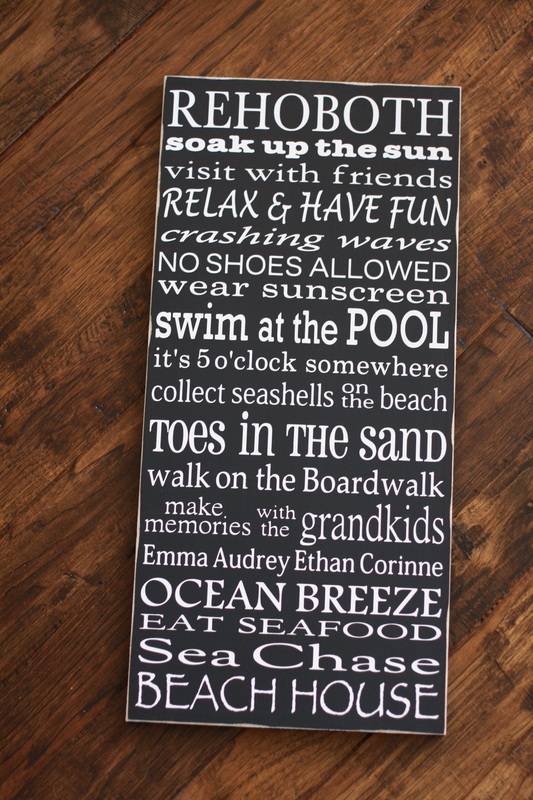 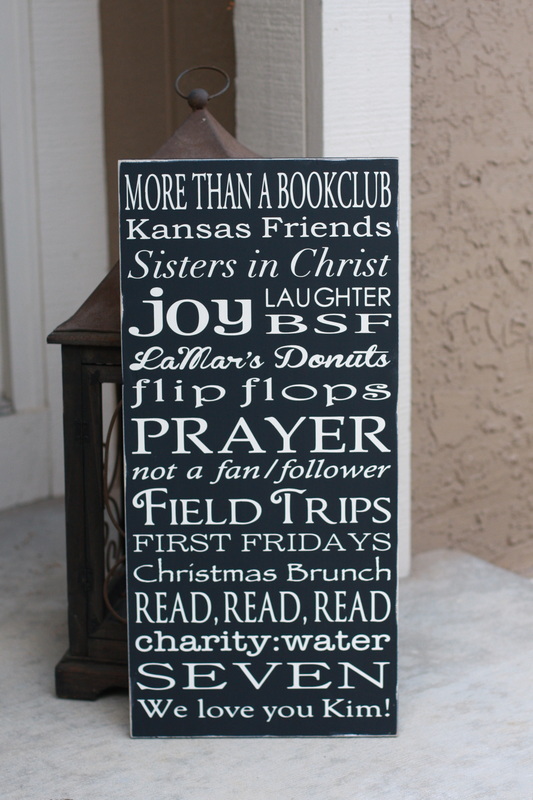 11x24, custom beach house/family rules sign-PERFECT!